How to dress up Belgium’s most playful TV brand? 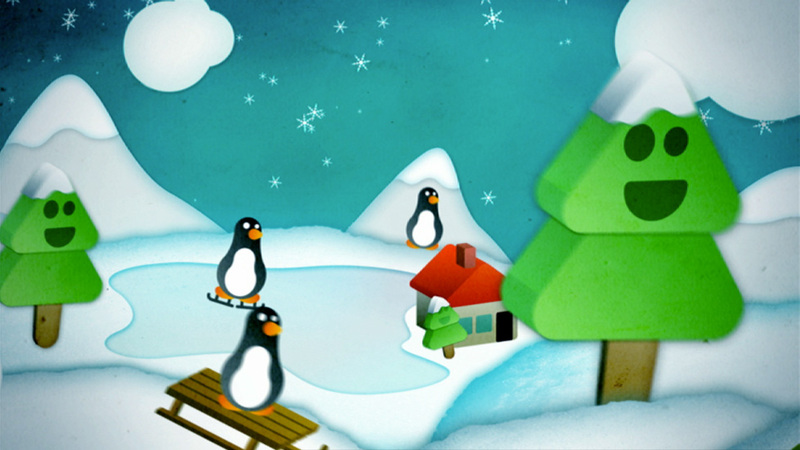 Studio 100 has a treasure trove full of children’s programming and music videos in it’s portfolio. When they decided to turn this into a full-blown digital tv channel, they asked us to create the branding for the channel. Children’s entertainment powerhouse Studio 100 turned to Seven for the launch of their digital channel Studio 100 TV. 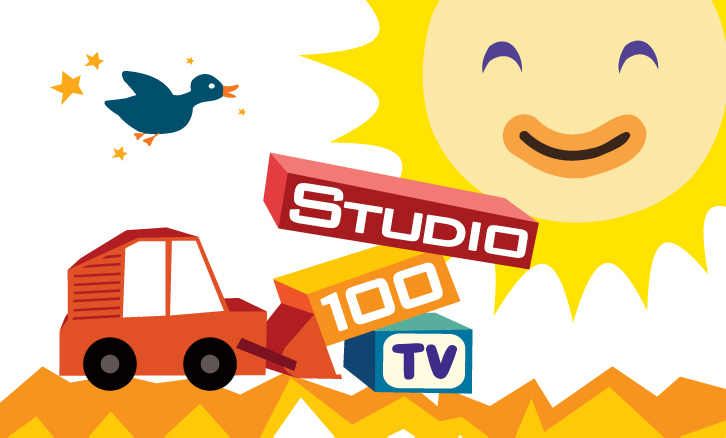 We created a series of idents starring the STUDIO 100 TV logo and program openers with a different style for each show. Initially, we were just briefed to create a new look for the STUDIO 100 website. When that was finished, it was received so well – internally and externally – that we were asked to redesign the entire TV brand! 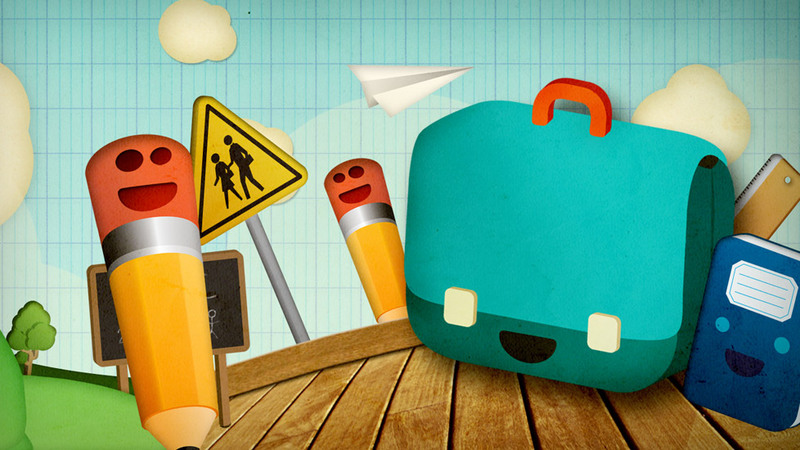 We created a series of animated idents featuring the little adventures of the logo. Furthermore, we created a set of bumpers for the different shows, each with it’s own graphic style. Here we strung them together to give you a taste of what’s in a day on Studio 100 TV. 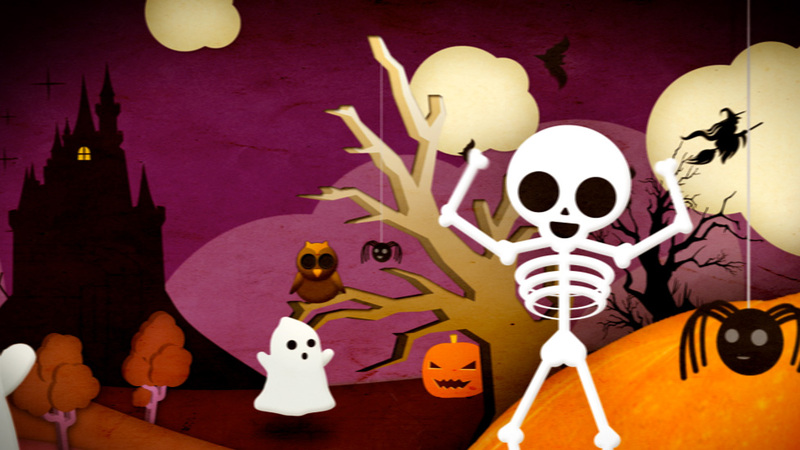 Check it out in the real world on Telenet digital TV – by default it’s on channel 33. Enjoy!